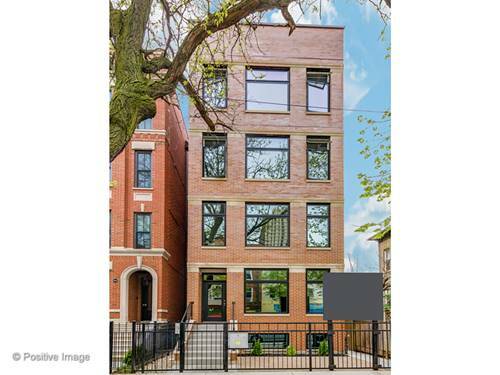 remarkable opportunity in award-winning Lincoln Elementary and Lincoln Park High district. 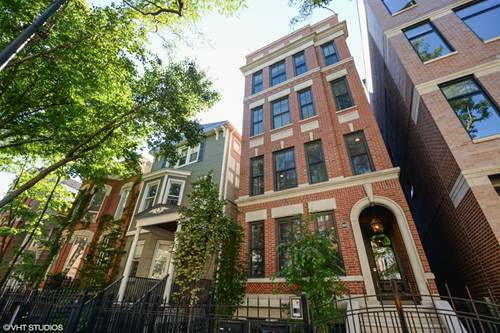 3-level townhouse with enormous front patio on tree-lined hudson. 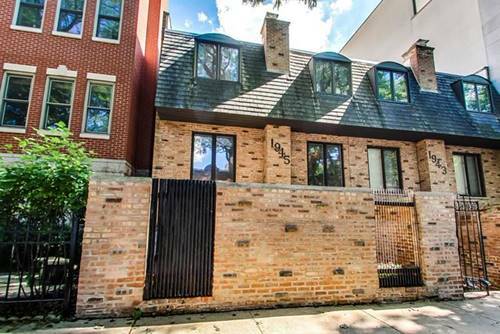 front-facing residence with newer island kitchen, marble bath and hardwoods on main living level invites you to enjoy life in the heart of Lincoln Park. 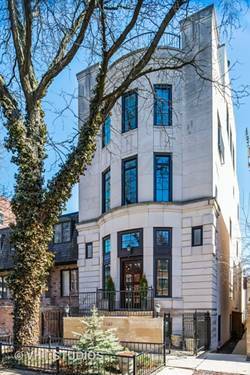 steps from armitage, the zoo, the lake front and easy access downtown as you dwell among 7-figure neighbors. 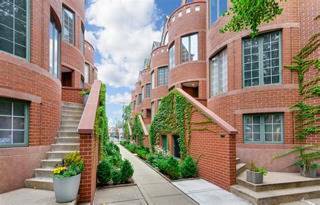 bright + modern townhouse with easy street parking (permit) and flex living layout with first floor family room with dry-bar, open kitchen, dining + living room layout on floor two, and two large + accommodating bedrooms with marble bath on floor three. if you want Lincoln Park, you simply cannot beat this place. 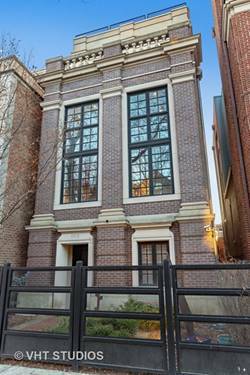 but don't wait - this one is priced to sell quickly. 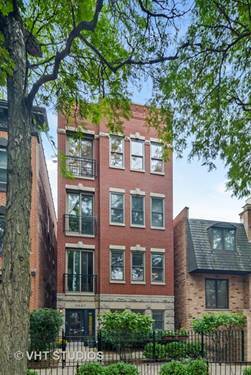 For more information about 1945 N Hudson Unit A, Chicago, IL 60614 contact Urban Real Estate.